Sincerely, Kinsey: Beauty is in the Eye of the Beholder. 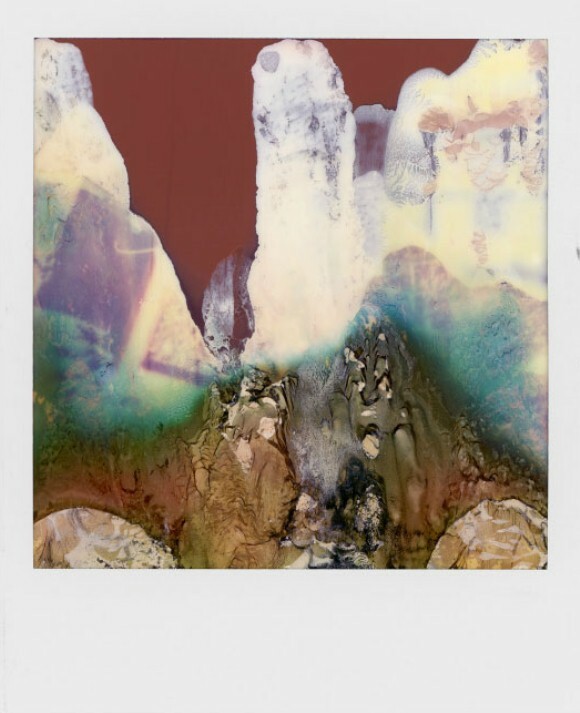 William Miller purchased an old, broken Polaroid camera from a garage sale, only to find all of the film inside was over exposed and coded with chemicals. But instead of pitching them, what he found was true, one-of-a-kind beauty. 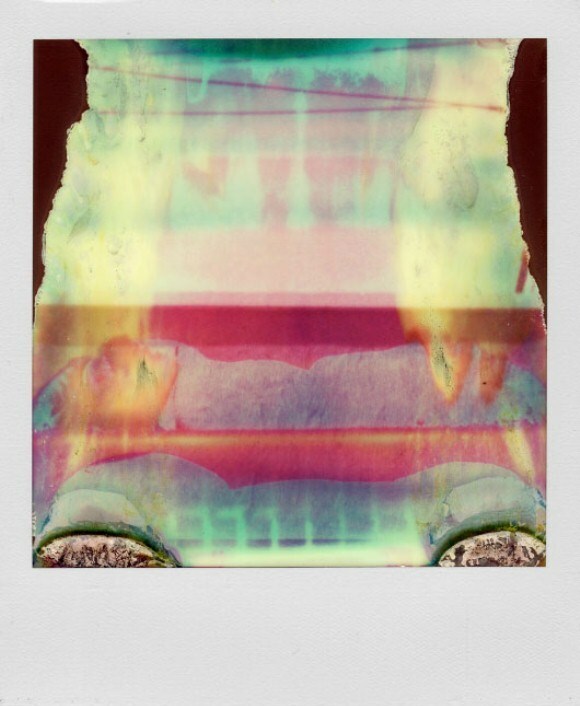 Each photo is beautifully constructed by chemical corruption, creating a true masterpiece. When I stumbled upon these photos, I was instantly intrigued and greatly reminded to see the beauty in all things. Maybe it's the photographer in me, but I'm so passionate about appreciating the beauty in photographs. Art/photographs can be the base of hour long conversations, cherished memories, and the greatest of inspiration. What if Miller had considered the film garbage? We would be missing out on, in my opinion, some of the most uniquely constructed art I've ever seen. 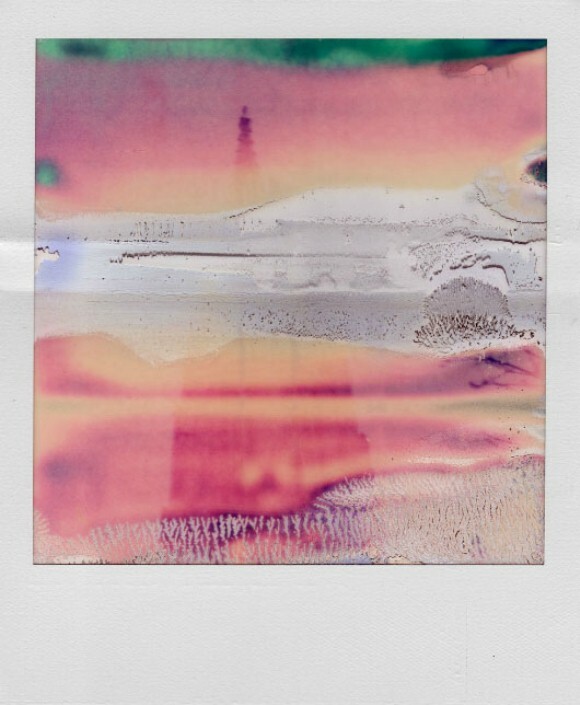 I love that each viewer sees something different with each photograph. I mostly see landscapes and ocean sides. The last photo looks to me as if two ships are about face each other in battle. Check out more of William Miller's work here. These are some of the most beautiful photos I've ever seen, they are so extraordinary, I know what you mean about the landscapes. Must be wonderful to find something that others think is old and useful and find something wonderful! these are fantastic! definitely awe inspiring considering most people would have chucked these!! I love this. Sometimes the "mistakes" are the most lovely. Those ARE beautiful! The colors are unreal and totally awesome. :) And by the way, the pancakes from yesterday's post are the coolest things ever! simply amazing. 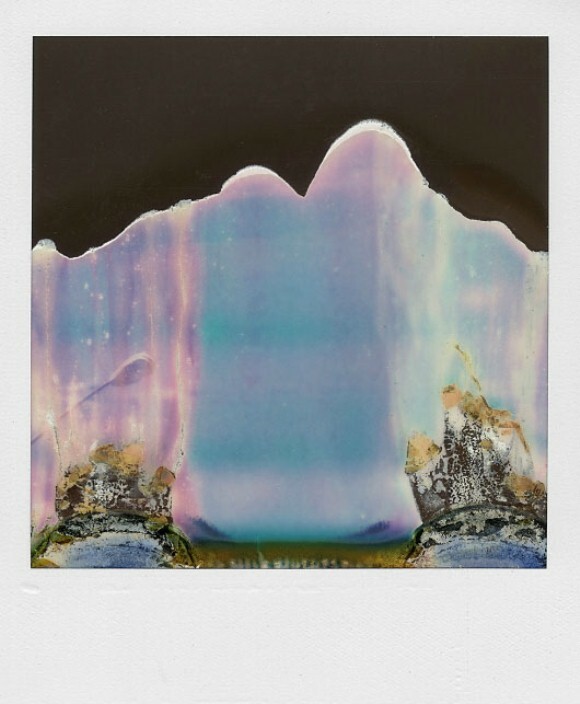 overexposed polaroids have always intruiged me. what an amazing find, so glad he preserved them! They are completely breathtaking.. I can see everything and nothing, which is baffling! These are so wonderful. I love how the chemical corruption gives every picture it's own unique splash of colors. Such a good find! Wow, these are great, they have a weird creepy feeling to them that I really love!